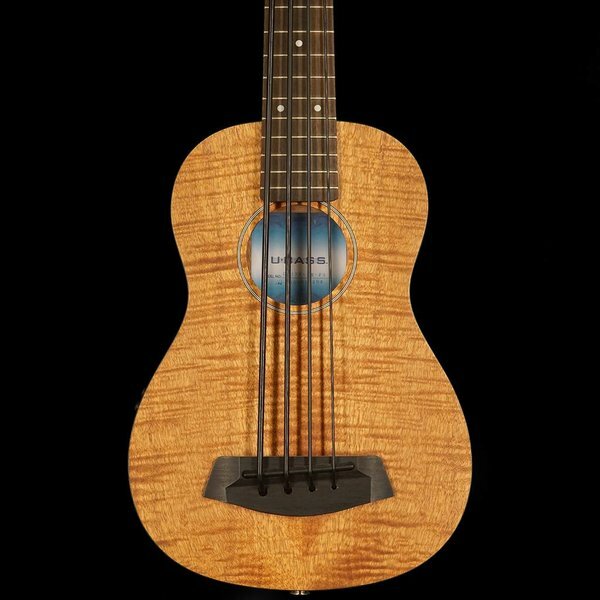 $399.00 This may be in stock for quick delivery; please call! 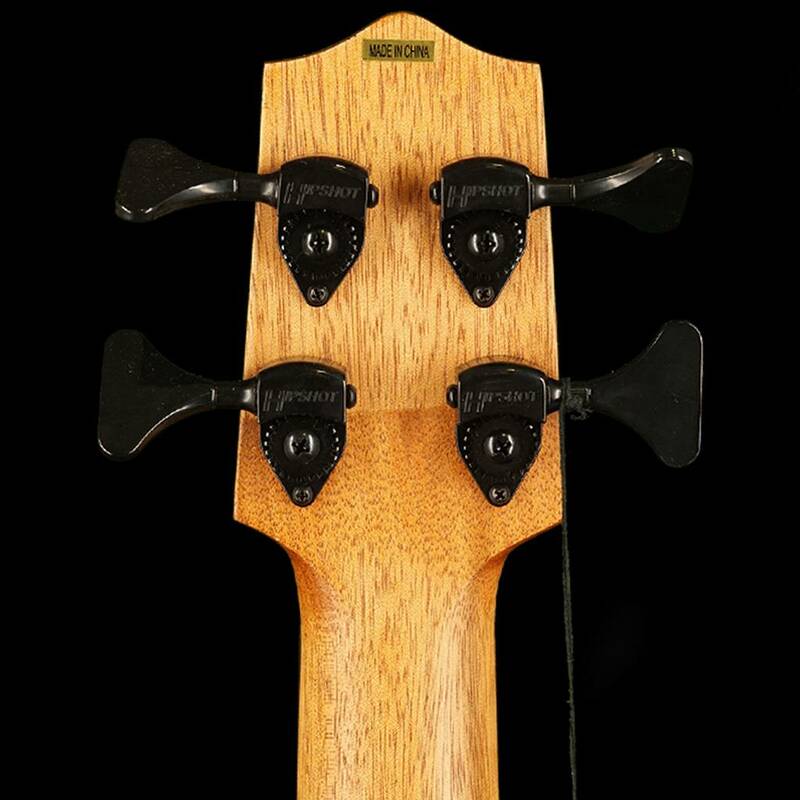 Players around the world have gravitated to this bass because of its flamed-amber grain patterns, top shelf components and attractive price tag. 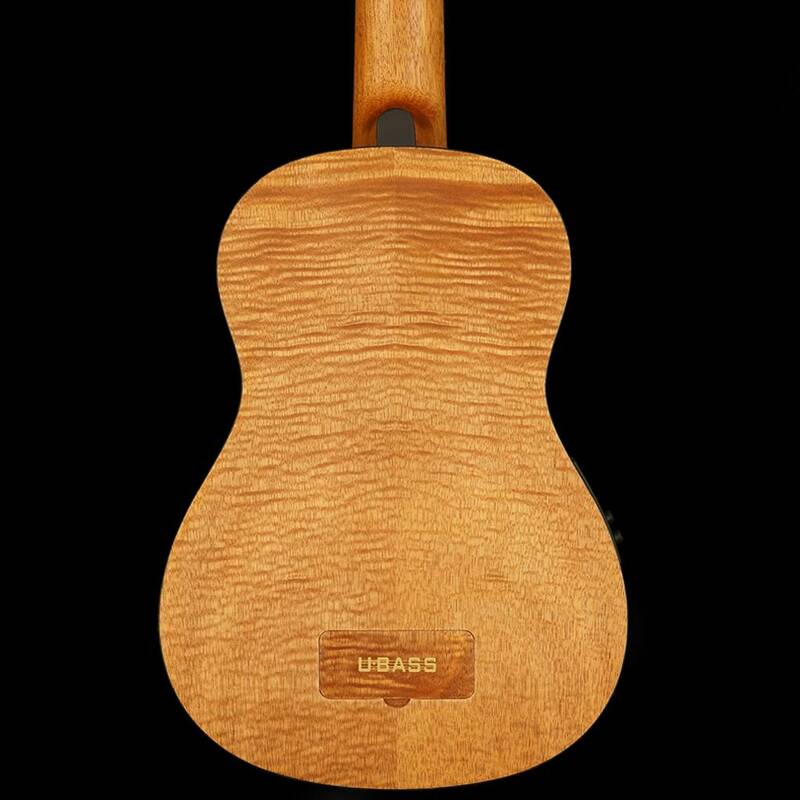 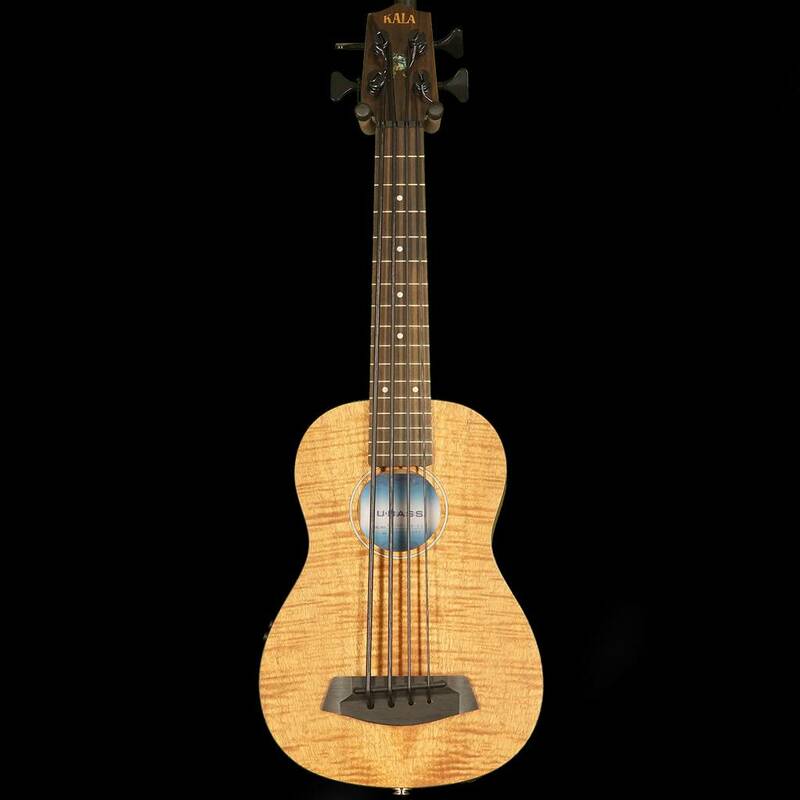 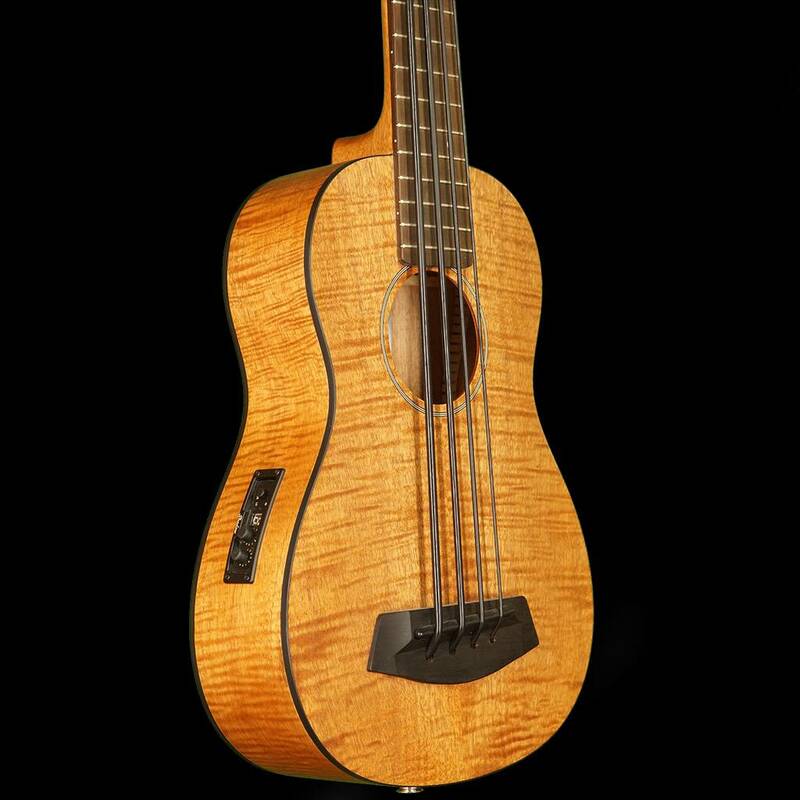 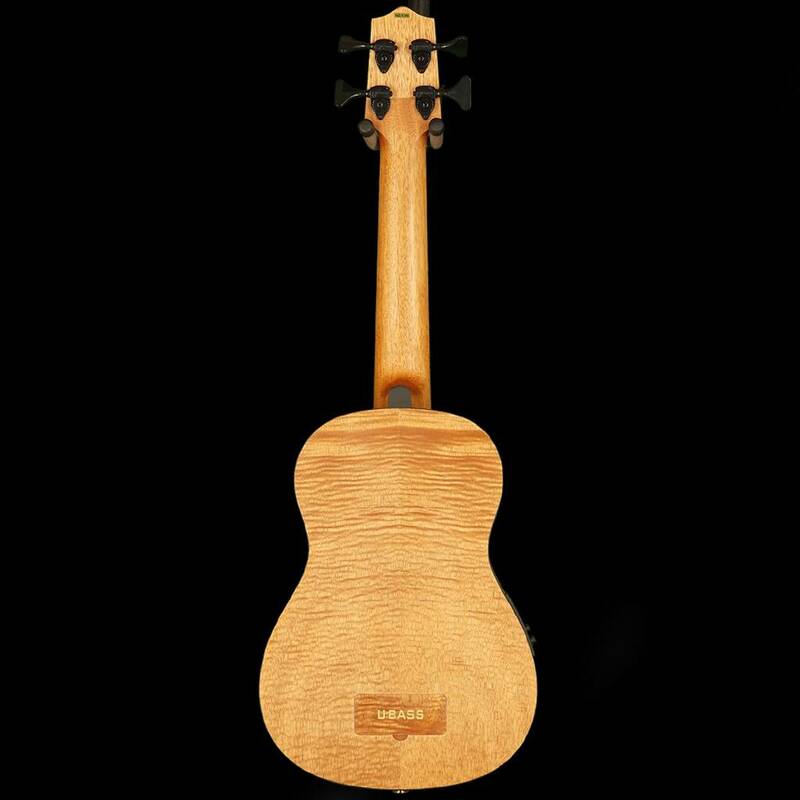 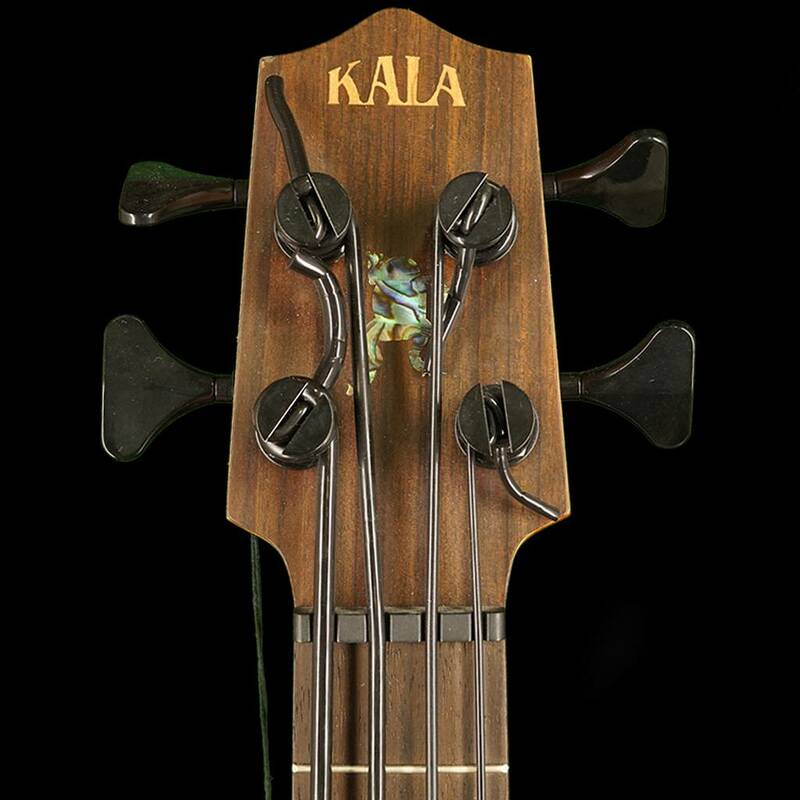 In 2012, we released a new U-bass that quickly became our best selling U-bass to date, The Exotic Mahogany U-bass. 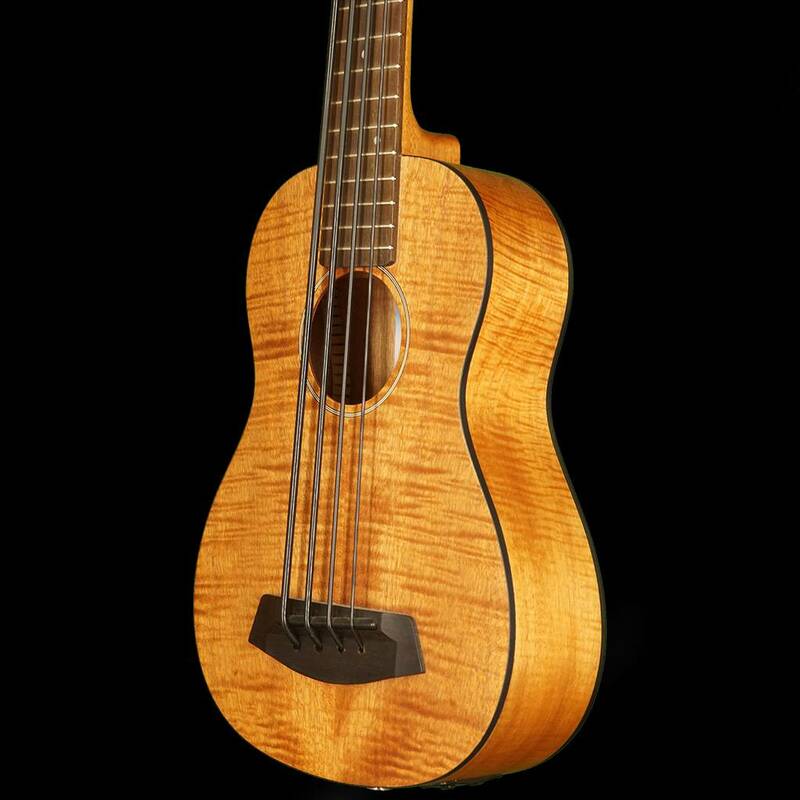 The Exotic Mahogany U-bass delivers the same warmth and bottom-end as our flagship Solid Mahogany U-bass and does not leave something to be desired.